The following contacts and helplines are available to Navy members and their families. Provides 24/7 support and information for Defence families including passing urgent information to deployed personnel. More information is available at http://www.defence.gov.au/NWCC. Our programs and support includes assistance for partners' employment, help with childcare, assistance for dependants with special needs, support for community groups, help for families during crisis and emergency, educational support for children, and assistance for members transferring to the Reserves or leaving the military. The Defence Family Helpline 1800 624 608 is your first point of call for support, information and connection with your community, including your local Defence Community Organisation team. The Helpline is available 24 hours a day, seven days a week, and is staffed by qualified human services professionals including social workers and psychologists. 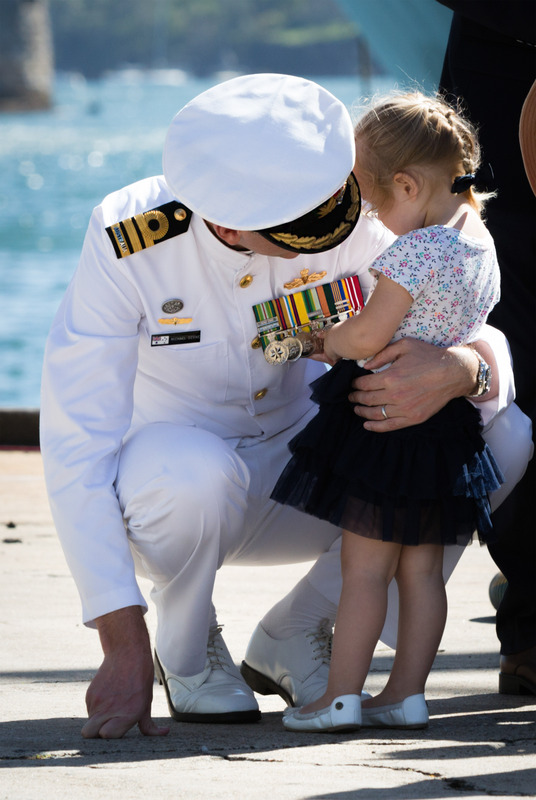 Keep up to date with the latest Defence Community Organisation news and events by joining us on Facebook, Twitter and Instagram, or for more information about our support services and programs, visit the Defence Community Organisation at https://www.defence.gov.au/dco, or contact the Defence Family Helpline on 1800 624 608, or email defencefamilyhelpline@defence.gov.au. This is a confidential telephone service for Defence members and their families that is available 24 hours a day, seven days a week. It is designed as a triage line, which simply means that it is there to help you access ADF or civilian mental health services more easily. Services include psychology, medical, social work, and chaplain services. Defence Families of Australia is the official ADF families advisory body to the Minister for Defence Personnel and Chief of the Defence Force. DFA sits outside of Defence systems, allowing independence and impartiality to act in the best interests of ADF families. Contact information is available at https://dfa.org.au/contact if you would like to have your say on an issue or if you have been unsuccessful in resolving a concern through either your local or national channels. Provides housing and related services for Defence members and their families. More information is available at https://www.dha.gov.au. More information is available at https://tws.defenceuniform.movemaestro.com. The Navy’s welfare fund that provides assistance to serving members of the Royal Australian Navy and their families who are in financial need. More information is available at http://www.keepingwatch.org.au. 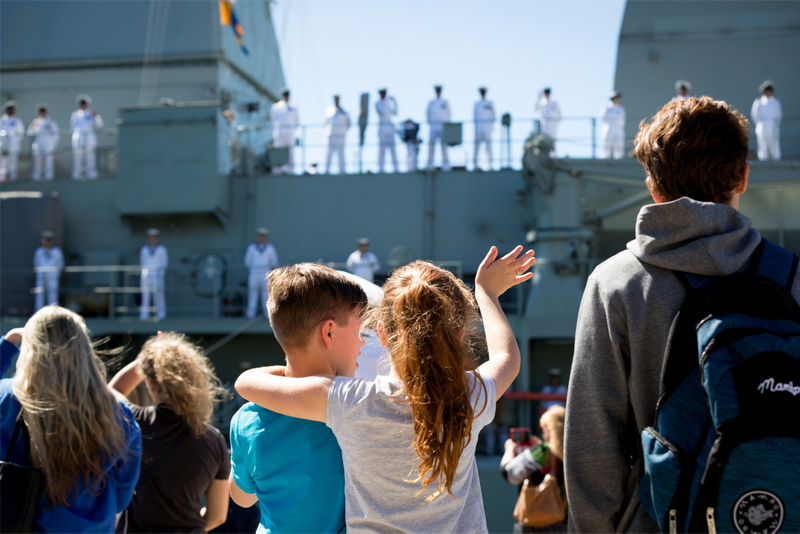 The crew of HMAS Anzac and their families farewell one another as the ship departs for South East Asia from Fleet Base East, Sydney.